Grand Rapids, MI has a Big City feel, without the Big City attitude! It’s small town charm and Big City attractions, makes it the perfect place to buy a home. 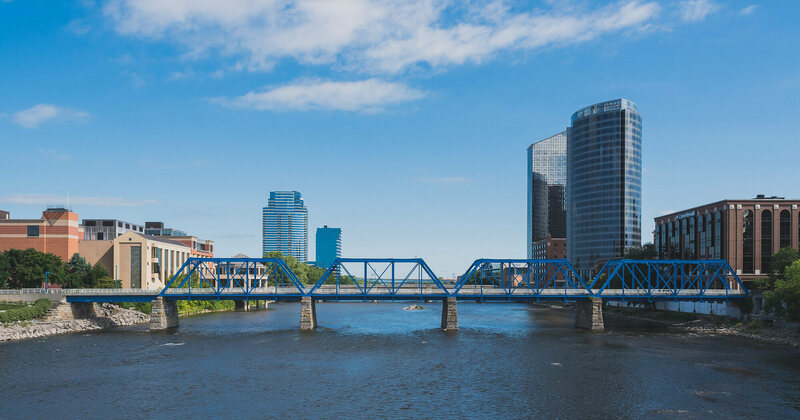 Grand Rapids boasts unique historical attractions, a vibrant arts scene, an ever-growing medical and research community, professional sporting events, family-friendly festivals, mouth-watering dining and a plethora of entertainment venues. Come check out everything this unique West Michigan city has to offer! Click here to view more information about West Michigan. Looking To Buy or Sell Your Luxury Home? I'd love to help out, get in touch!